Drives Can Also Be Utilized To Convert Energy From Natural And Renewable Resources Like The Sun, Wind Or Tides, And Transmit It To The Electrical Network Or Use It For Local Consumption. 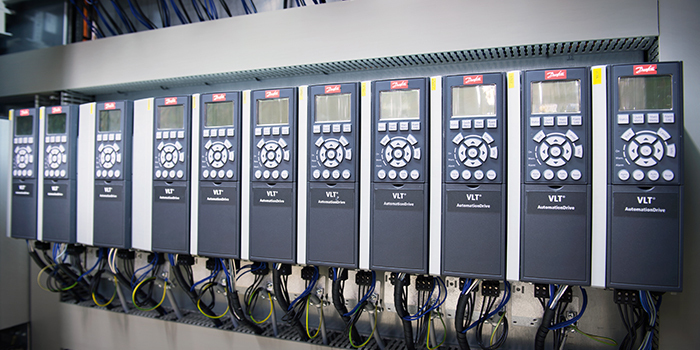 In Hybrid Technologies, AC Drives Are Used To Combine Conventional Energy Sources And Energy Storages To Create Total Energy Management Solutions. 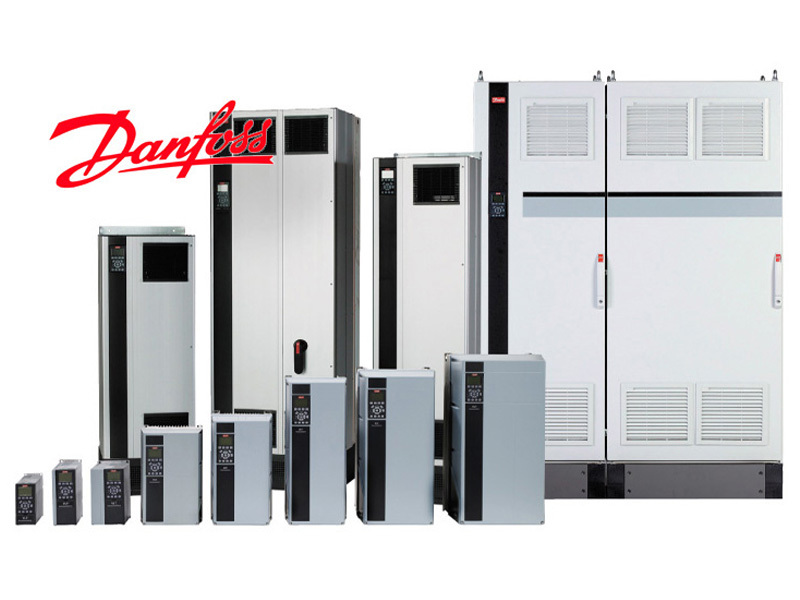 AC Drives Are Also Known By Various Other Names Such As Adjustable Speed Drives, Adjustable Frequency Drives, Variable Frequency Drives, Variable Speed Drives, Frequency Converters, Inverters And Power Converters. 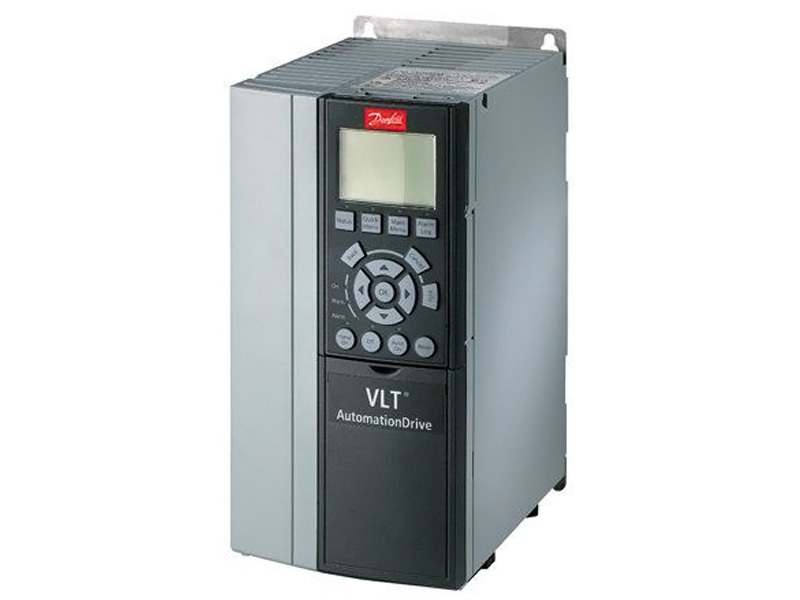 The VLT® Micro Drive Is A General Purpose Drive That Can Control AC Motors Up To 22.0 KW. It Is A Small Drive With Maximum Strength And Reliability. 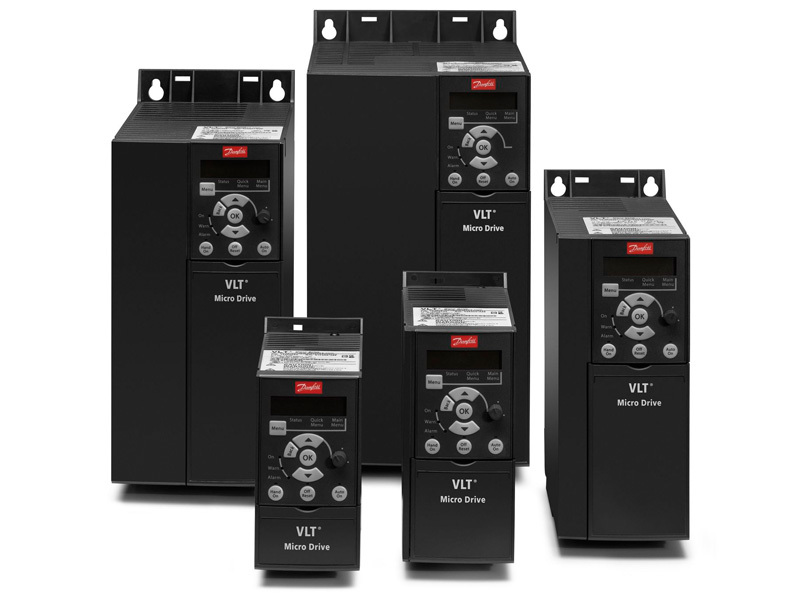 3 Phase 200-240 VAC, 0.25-3.7KW. Available Up To 1400 KW. 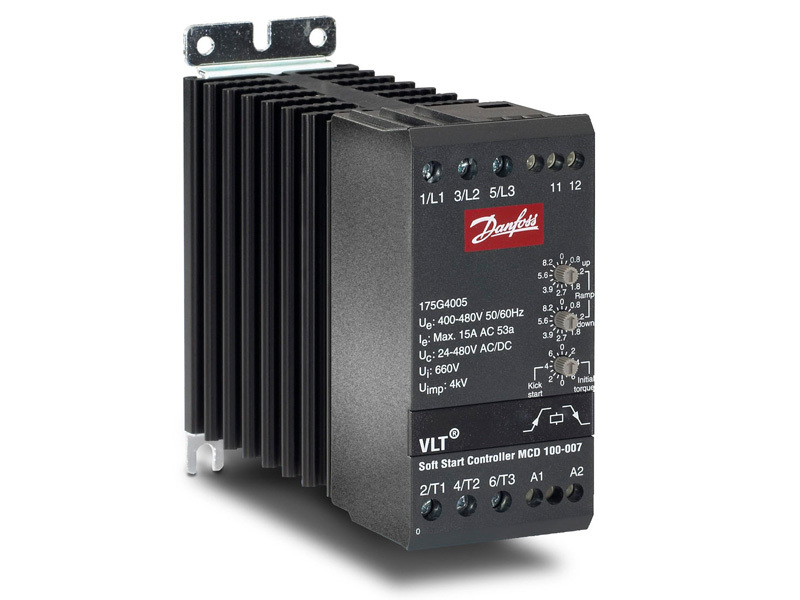 The MCD 500 Is A Total Motor Starting Solution Providing All The Best In Soft Starter Functionality. It Offers High End Functionality For Starting, Stopping Or Protection Of Motor Or Application.